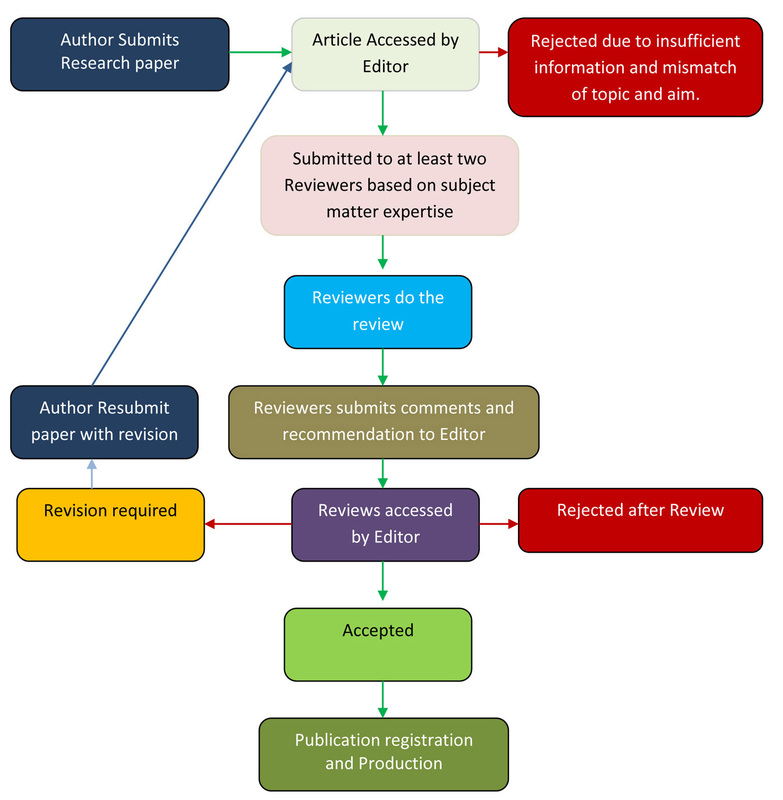 The peer review process of IRAJ can be broadly summarized into 13 steps, although these steps can increase slightly between journals. All Authors must go through these predefined Review process of IRAJ. This peer review process for Conference and journal publication is very much essential for the quality control mechanism. It is a process by which experts evaluate scholarly works, and its objective is to ensure a high quality of published science. IRAJ assigns a minimum of 2 peer reviewers (up to 6) are chosen for the peer review. Peer reviewers are ideally experts in their field. IRAJ have a international reviewers panel that have a good track record of producing high quality reviews. Maintained high quality: IRAJ is committed to select high quality research works for the Conferences and Journals at any cost. Since our inception we have received almost zero plagiarism and copyright complains. We have a proven track record of high quality research papers form across all famous educational and research institution in the world. Suggestion form Group Chairman: “Write quality papers and innovate something very new and submit the papers into IRAJ journals. Do not rush into for publication. We only select high quality research papers .